The holiday season is the best time of year! Complete with delicious food and celebrations, plus tons of time to spend with the people you love the most. The only downside is that stress that often comes with this time of year. At Now Resorts & Spas we keep it stress-free! Imagine your holiday celebration with no traffic, a stunning view and not a care in the world other than which drink you should order. Check out what we have in store this holiday season and plan a stay today! 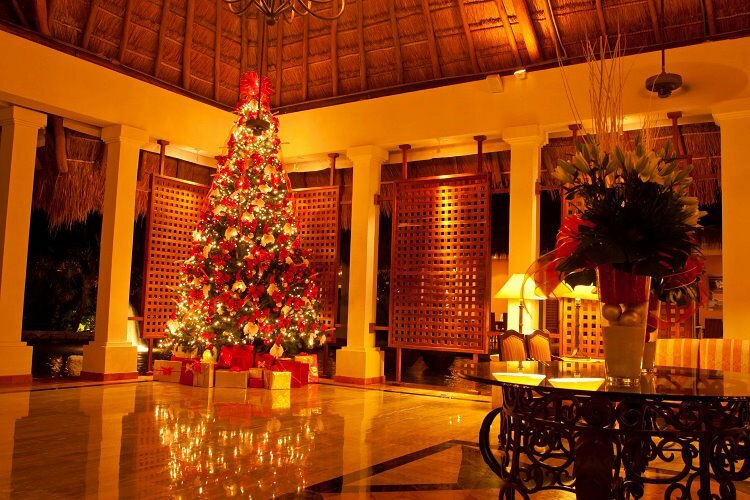 The trees are trimmed and ready for the big day at Now Sapphire Riviera Cancun! Whether you’ve had a great year or you can’t wait for a new start, end 2014 and start 2015 with a bang at Now Resorts & Spas! Join us as we toast to new beginnings and another year of health, happiness and more vacations! Come to our elegant soiree with delectable food, fancy drinks and great company. Count down the moments to midnight and start the New Year in a gorgeous tropical location. Select properties will feature a fireworks show, please check with your concierge for details. Now Amber Puerto Vallarta makes sure guests have everything they need to start the New Year right! Now Resorts & Spas in Mexico will be celebrating the national Mexican holiday Dia de los Muertos on November 1st and 2nd. Throughout Mexico people celebrate Dia de los Muertos, known in English as Day of the Dead, as a time when family and friends gather together to pray and pay tribute to their loved ones who have passed. This holiday is celebrated each year on November 1-2 in conjunction with two Roman Catholic holidays: All Saint’s Day and All Soul’s Day. On November 1, the souls of deceased children are remembered for Dia de los Muertos with special colorful designs on traditional altars. On November 2, the souls of adults are honored with a variety of rituals on for Dia de los Muertos. Day of the Dead celebrations in Mexico are a unique blend of Christianity and pre-Hispanic traditions and beliefs. 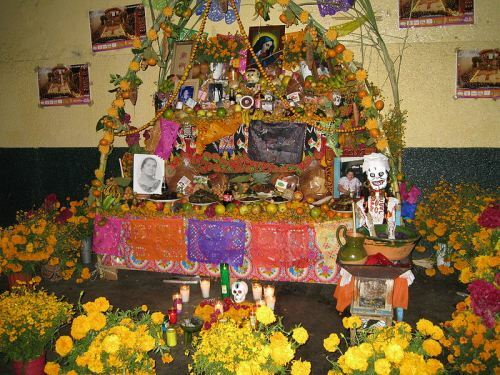 Building and decorating altars to honor the dead is the most common Day of the Dead tradition. Altars, found in both churches and homes, are adorned with many gifts. Traditional altar offerings include food, handmade crafts, symbolic sugar skulls and marigolds. Sugar skulls are small Mexican folk art sculptures made using common household ingredients like powdered sugar, egg whites, corn starch, corn syrup and vanilla. The sculptures are embellished with colorful icing and sparkling touches. Marigolds are a yellow flower used to celebrate the Day of the Dead because they are known in Mexico as flor de muertos, or flower of the dead. Bread is also a common item left on altars. A sweet type of bread is made especially for the holiday called pan de muertos, or bread of the dead. This bread is commonly sold in markets in the weeks leading up to the holiday. These traditions vary from region to region in Mexico, but the philosophy behind the holiday remains constant. Day of the Dead festivities are believed to bring life to the memory of loved ones who have passed. We hope you get a chance to take part in celebrating this unique Mexican holiday while you are staying with us at Now Resorts & Spas! 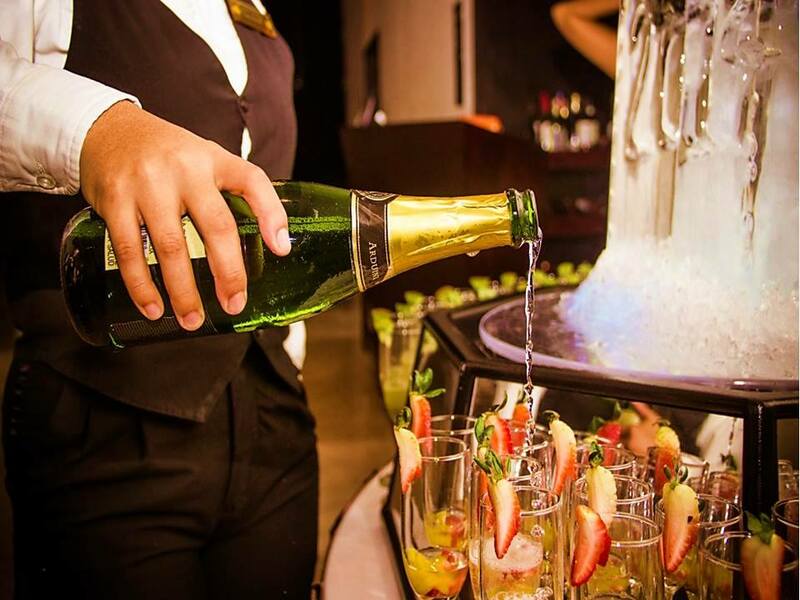 At Now Resorts & Spas, we’ll take any reason to party and serve some good cocktails to our guests. But today is a holiday that is very near and dear to our hearts…. February 22, 2011 is National Margarita Day! In honor of this fun holiday, we thought we’d share some fun facts about this delicious cocktail that is considered a staple in the bars at our resorts. The Margarita was invited by a socialite named Margarita in 1948 during a cliffside party in Acapulco. 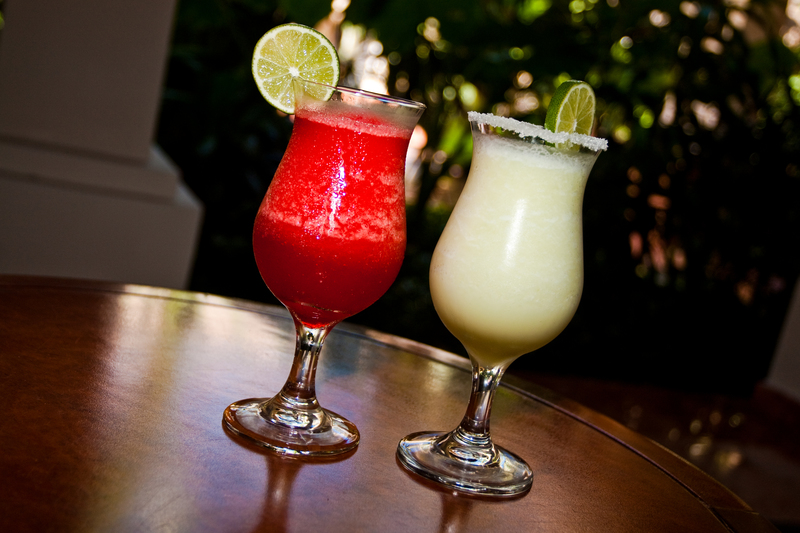 We hope you’ll be visiting Now Resorts & Spas soon so you can enjoy one of our delicious Margaritas! But if you’d like to create the perfect Margarita at home, check out this blog post with our secret recipe. Happy Margarita Day!